2015'Harley-Davidson Street Glide FLHX Touring with (ABS). Clean title Harley-Davidson Touring Street Glide FLHX. 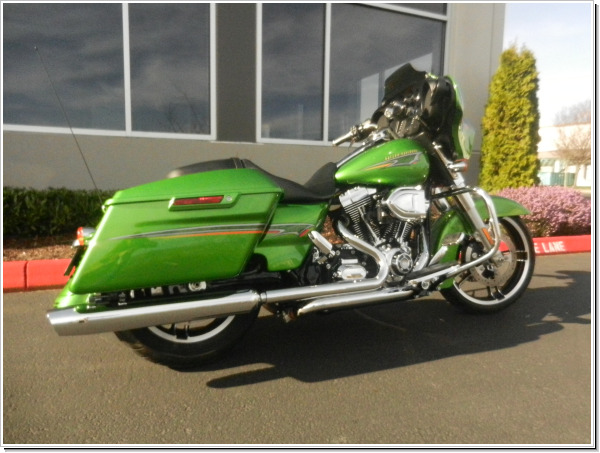 Just 8,200 miles on this Clean title Street Glide. 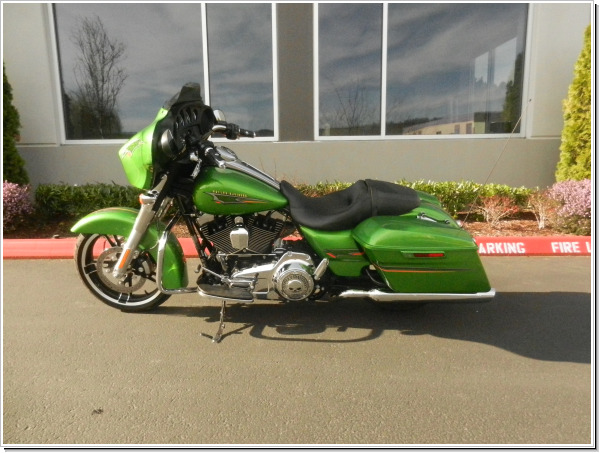 Factory HD Action Green color combo /paint, Factory Fuel injected Twin-Cam 103' Coupled with a 6 speed transmission. This one runs, rides, looks great! Ready to Ride.